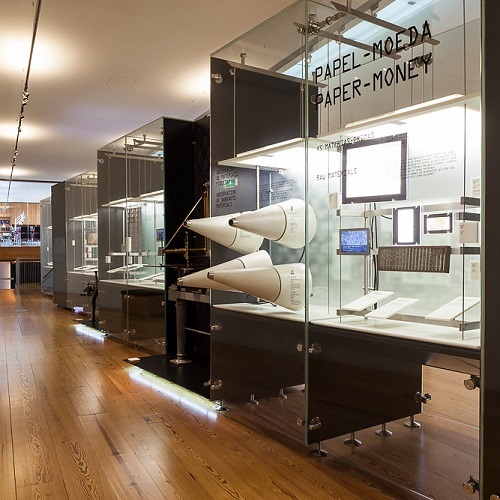 The Money Museum offers a distinctly interactive experience that draws on multimedia technology to display its collection. 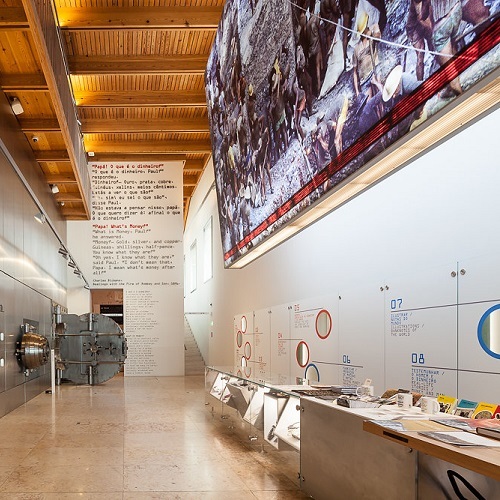 Its unconventional museography is aimed at creating an alluring environment that ensures visitor participation and promotes knowledge building. 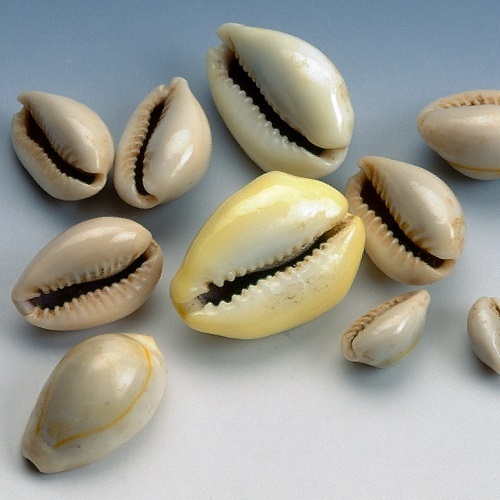 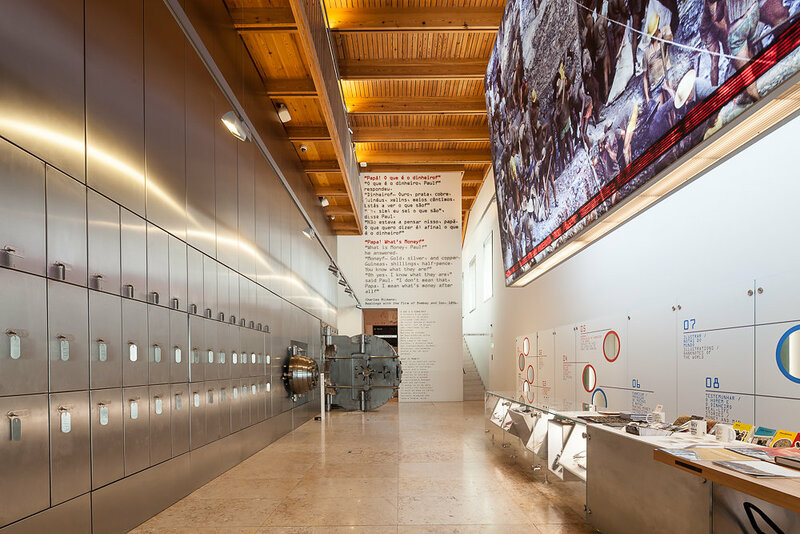 The Money Museum deals with the subject of money, its history, and its relationship both with human societies and the individual. 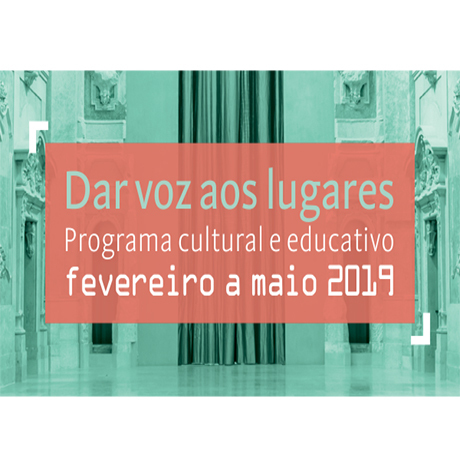 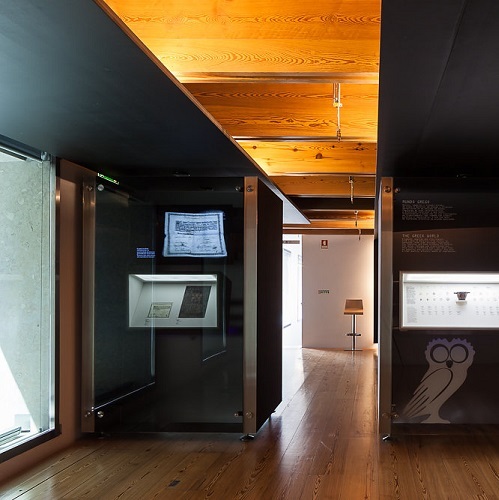 It does so through the use of the numismatics and notaphily collections of Banco de Portugal, and also of other objects and virtual contextualization devices. 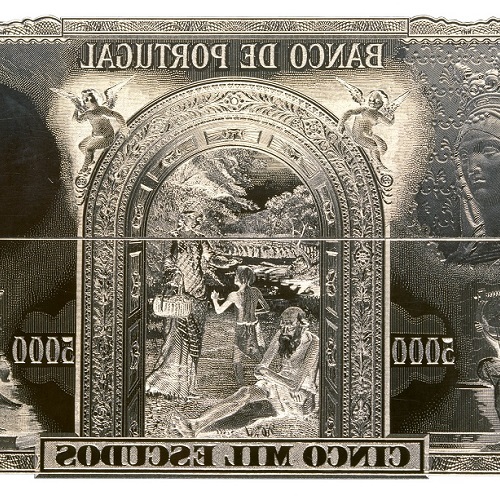 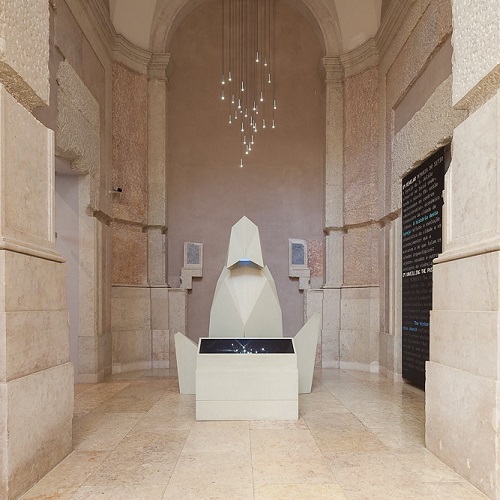 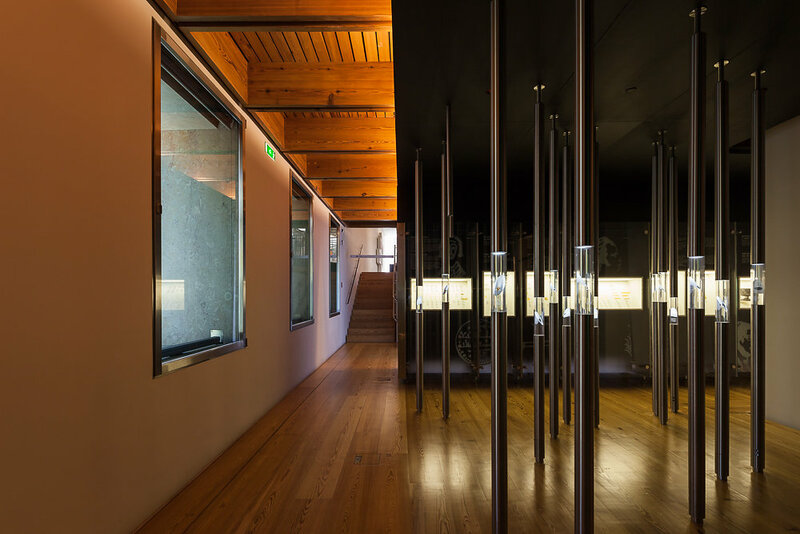 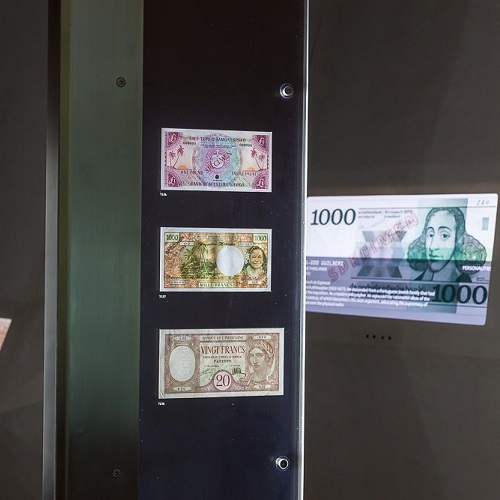 Designed by the Providência Design (concept) with Banco de Portugal (development), the museography is based on thematic rooms focusing on such subjects as: pre-monetary currency; money throughout the world and its history over the centuries; banknote and coin production; and also personal testimonies about the role of money in the life of ordinary citizens. 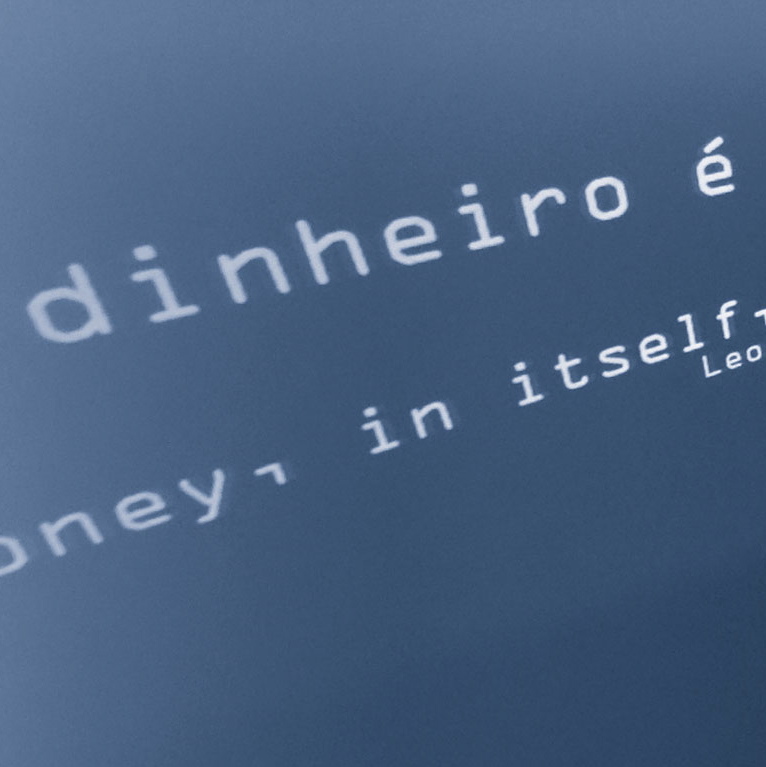 TOUCH / What is Money? 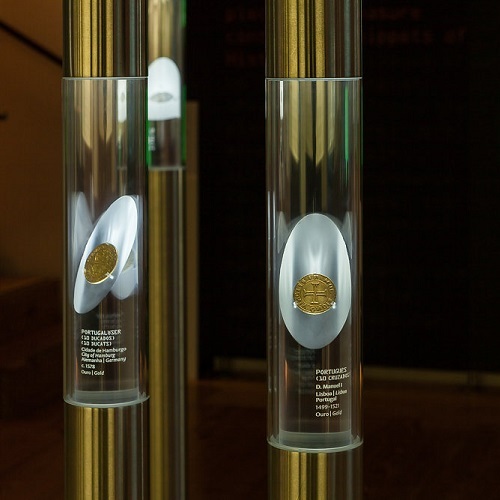 At the Museum's reception area, a passage from a text by Charles Dickens poses the question confronting the public throughout the visit: 'What is money?' 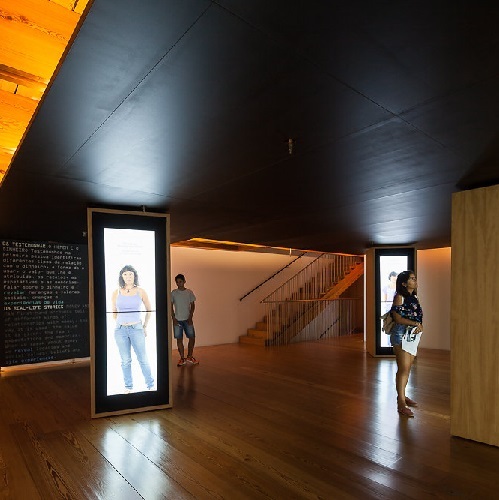 In this room, the gold bar (touch-accessible) is framed by the door of the former gold vault, and is in stark contrast with the "inhumane" picture of the Brazilian goldmines projected onto a large-scale screen. 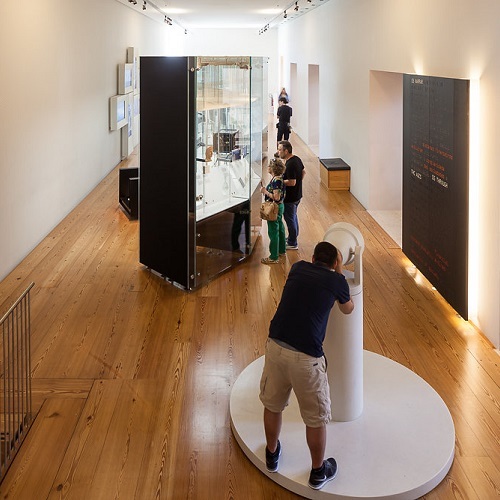 A statue of Hermes, the Greek god of trade and barter, addresses the visitors, proposing a direct exchange of goods for other forms of money. 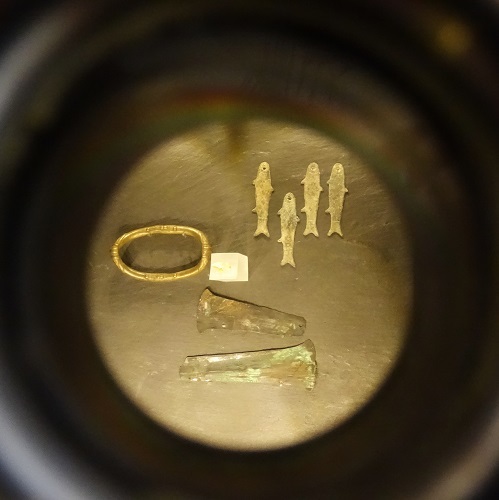 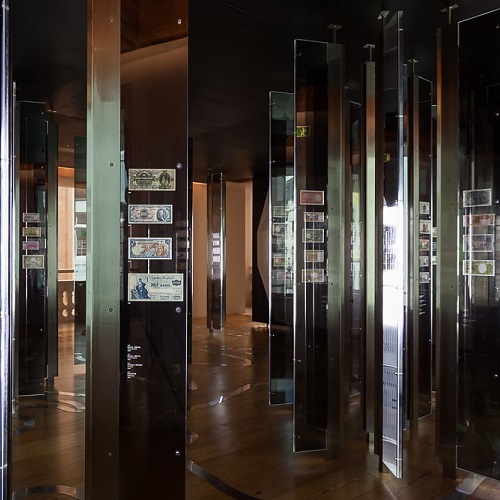 The array of display cases placed around the figure reveals exotic forms of money and pre-monetary currencies, deriving from different cultures and eras, demonstrating that money is a universal convention. 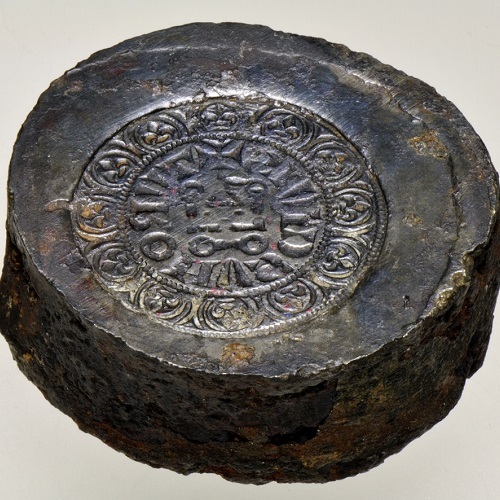 Highlighted in a film are the first types of coin accepted in the Western and Eastern worlds, rendered in 3D images. 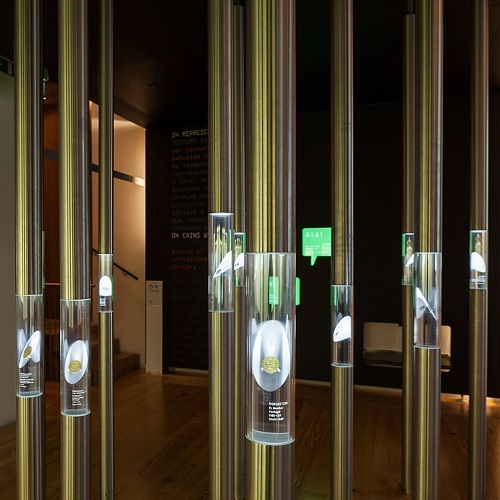 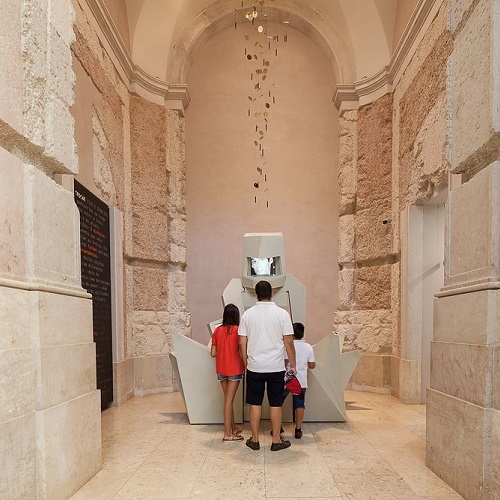 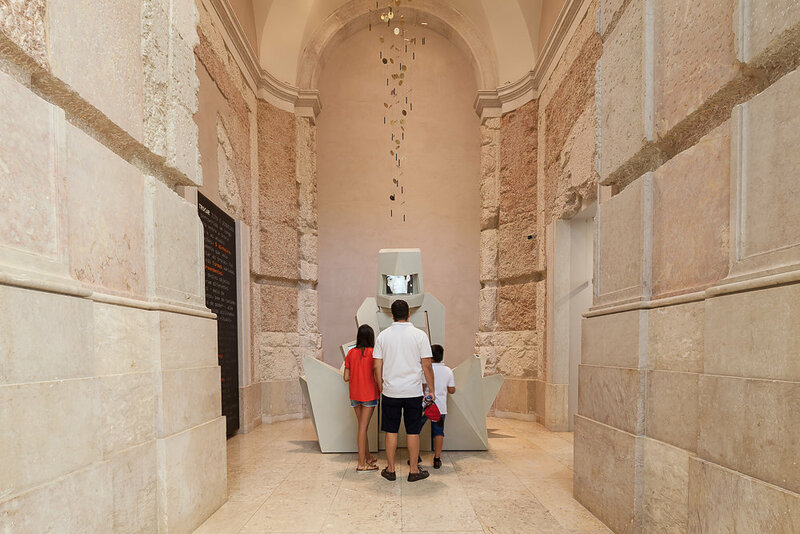 Alongside this display, a hands-on large-scale multimedia device allows visitors to navigate through time and space and discover relevant facts about the history of money, and thus go through some fiat conventions. 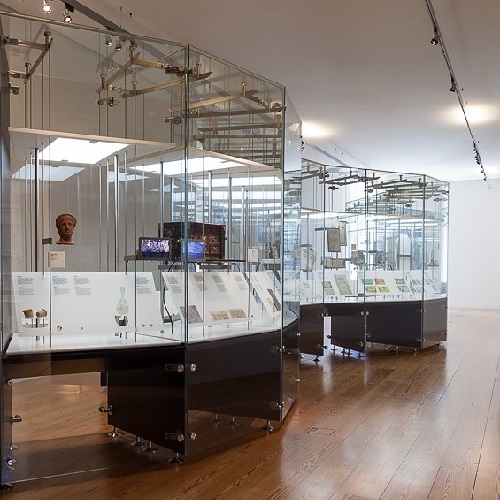 Rare examples of Greek, Roman, and Chinese coins that are part of the Museum's collection, are also shown in this room. 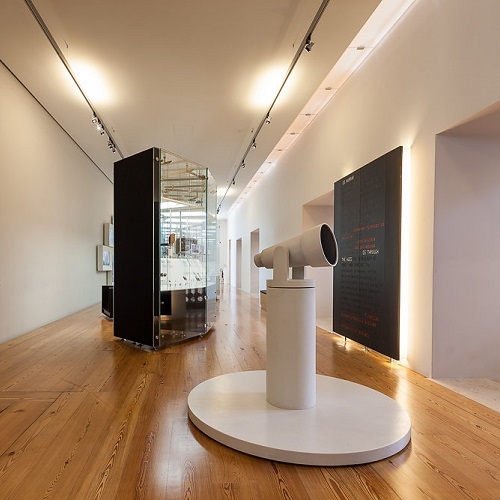 A forest of tubes encloses and gives voice to the most representative pieces of the collection. 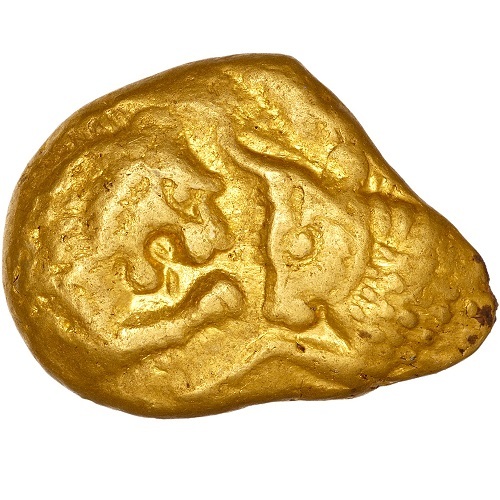 Rare items tell bits of stories, of episodes immortalised on the faces of coins minted in the Hellenic world or in the territory of the Iberian Peninsula. 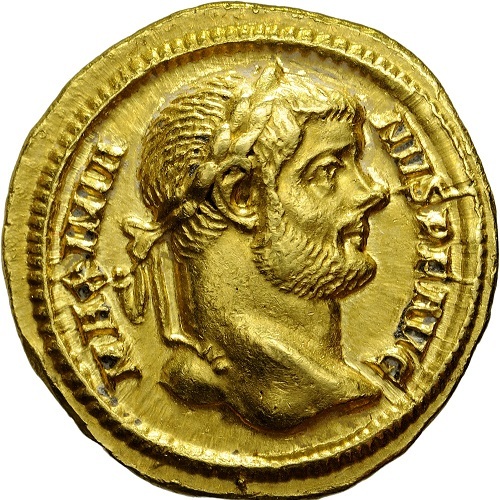 Numismatic treasures can be seen in the display case, bearing witness to Islamic influence, the epic of the Discoveries, to coins minted with Brazilian gold, or to unique objects like a Japanese oban. 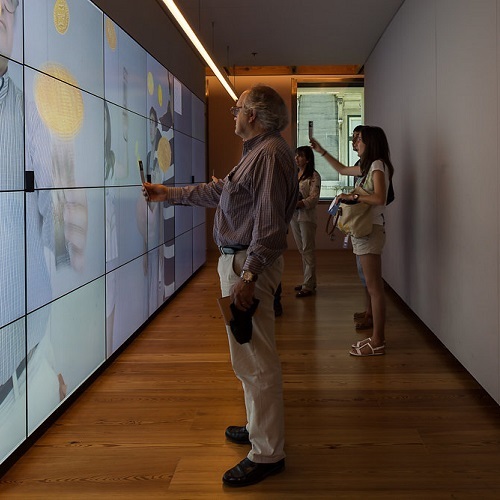 An interactive ludic video wall mirrors the visitors while they manoeuvre, rotate, and enlarge the coins on display. 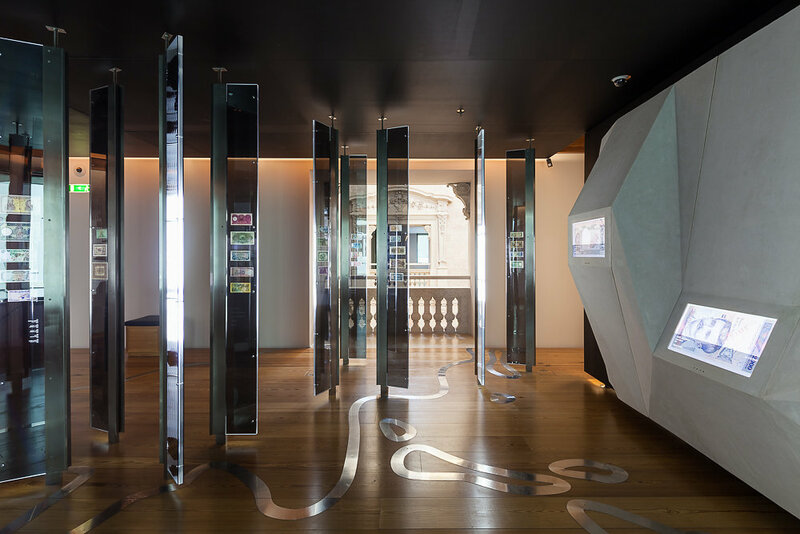 A winding display case reveals items representing the history of coinage and paper money in Portuguese territory until the advent of the Euro. 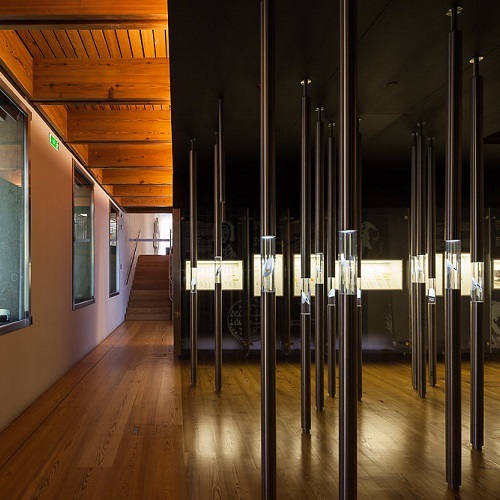 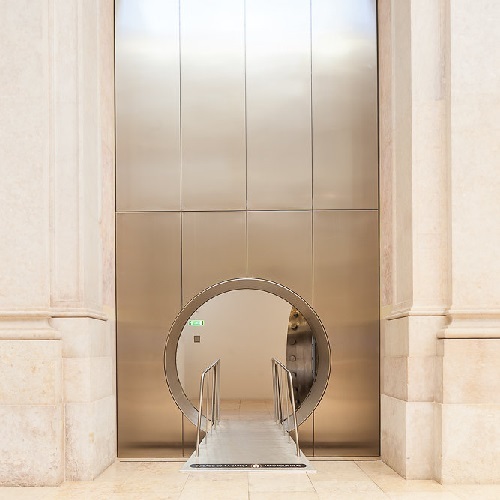 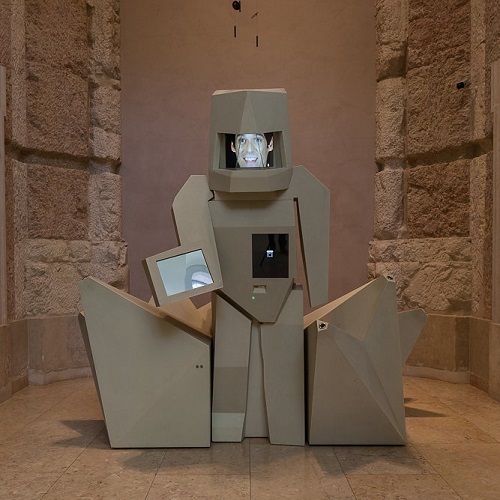 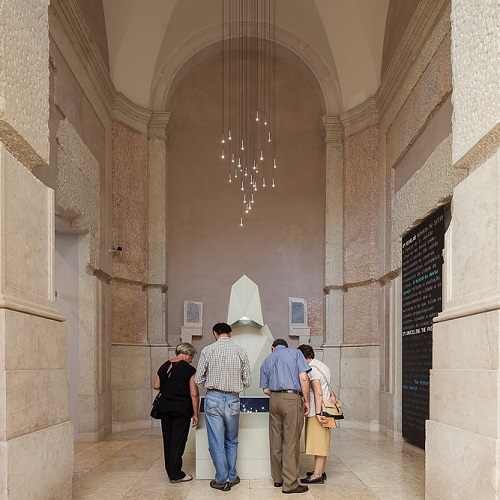 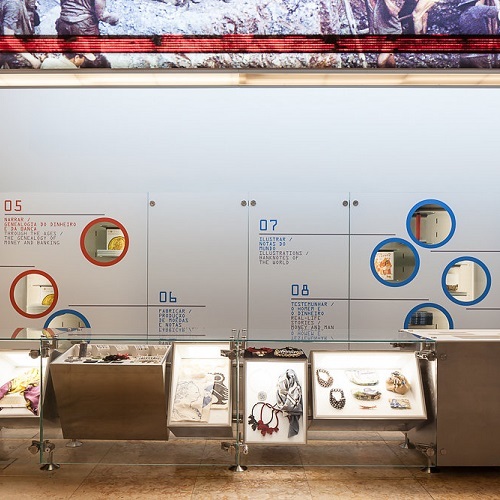 Various objects allow visitors to get acquainted with Banco de Portugal, from its foundation to the present day. 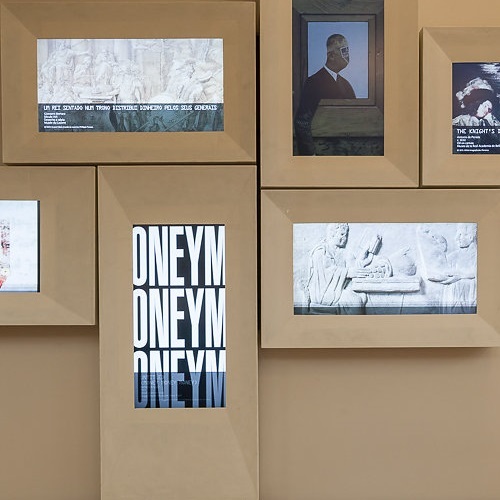 In addition, six screens present the iconography of money. 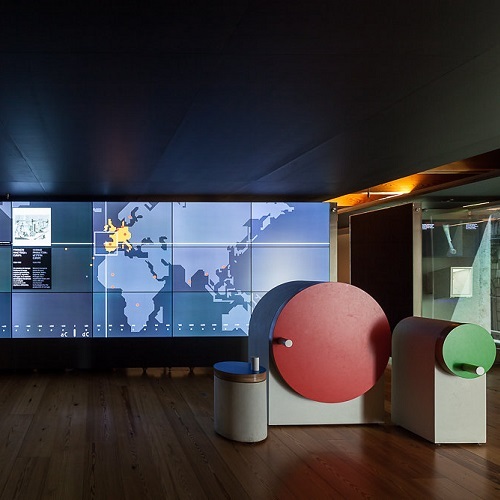 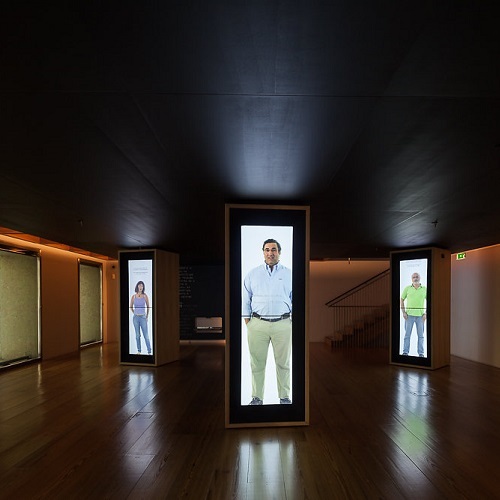 A virtual vantage point overlooks the city of Lisbon and pinpoints the location of the central banks of the Eurozone and of Portuguese-speaking countries. 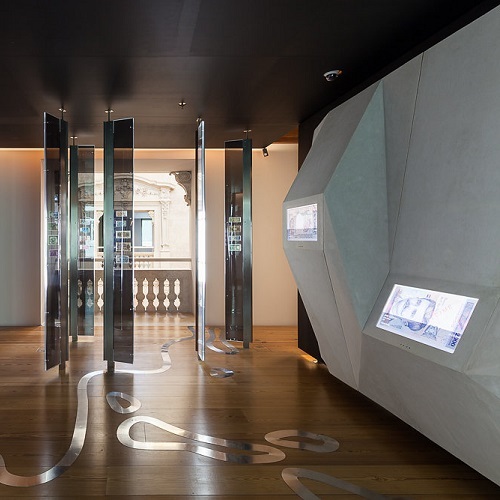 At the back of the room, the building's distinctive curved window gazes over Praça do Município. 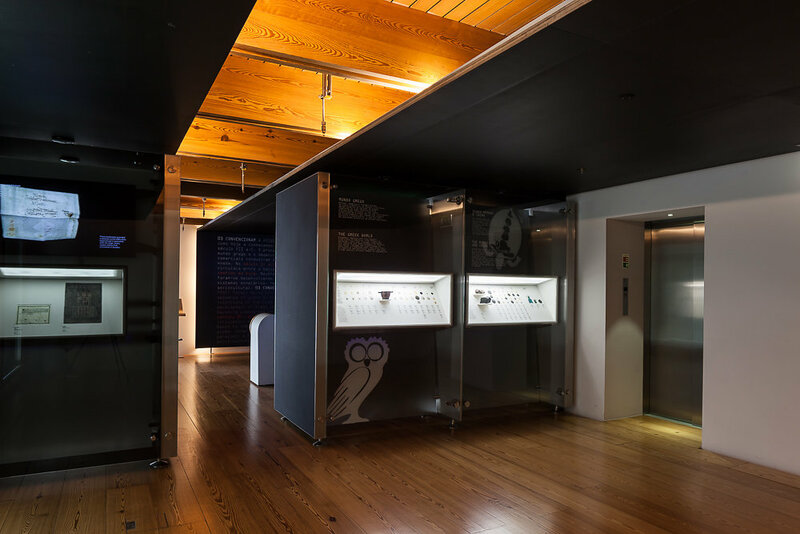 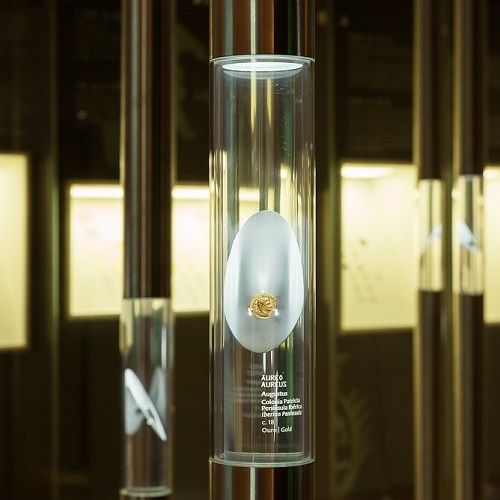 In a room devoted to the cycle and the history of money production, visitors will come across a multitude of ores, machines, printing plates, sketches, and artistic designs deriving from the origin of coins and notes. 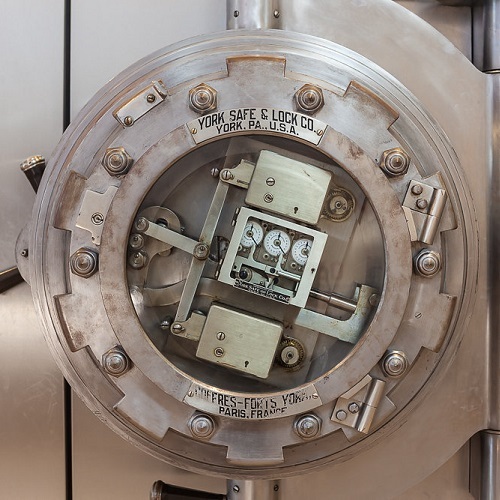 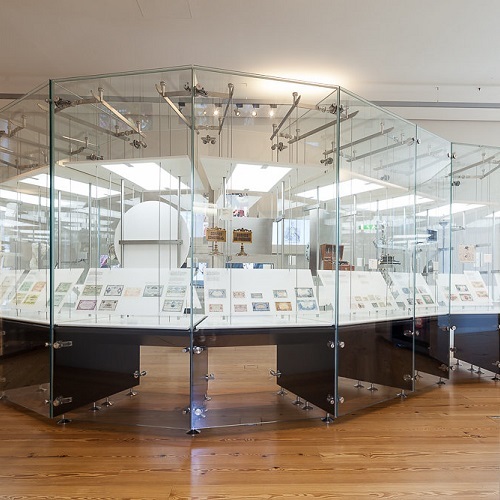 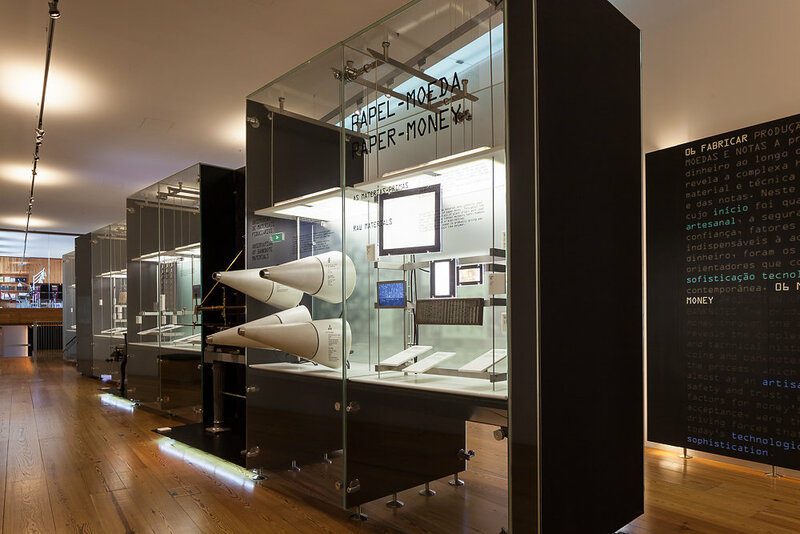 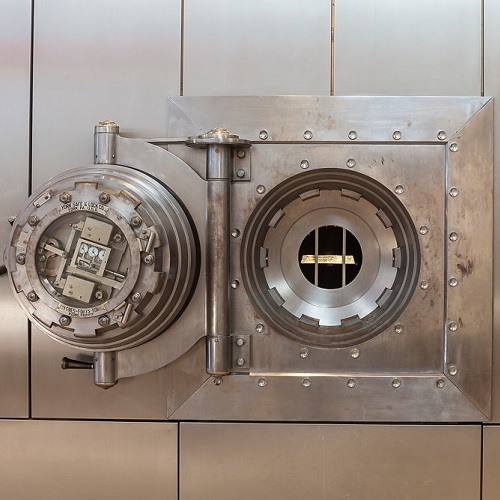 The themes featured in this room range from the knowledge of sophisticated systems of banknote security to the microscopic visualisation of the fibres that make up the notes themselves. 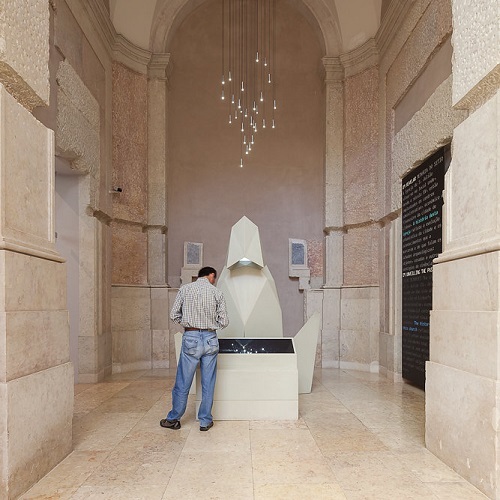 In the same space, a device simulates a wishing well. 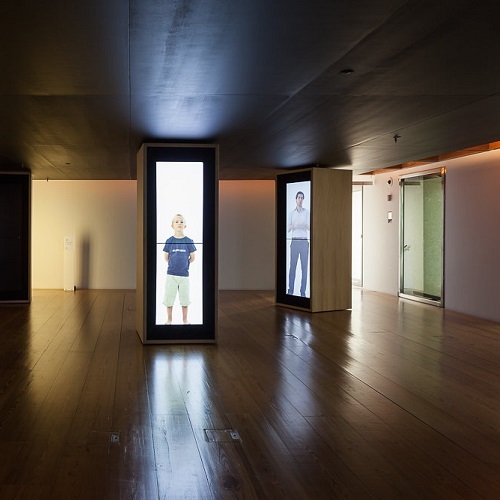 In this room, visitors may furthermore test the genuineness of the money in their pockets, and also virtually mint a coin or print a note bearing their profiles and faces. 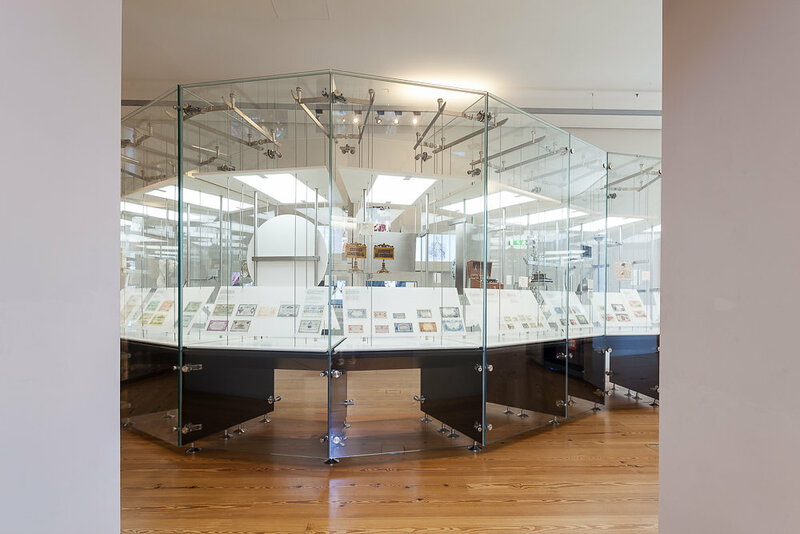 Glass sheets covering a world map depicted on the floor are hoisted in this room, dedicated to the subject of banknote illustration. 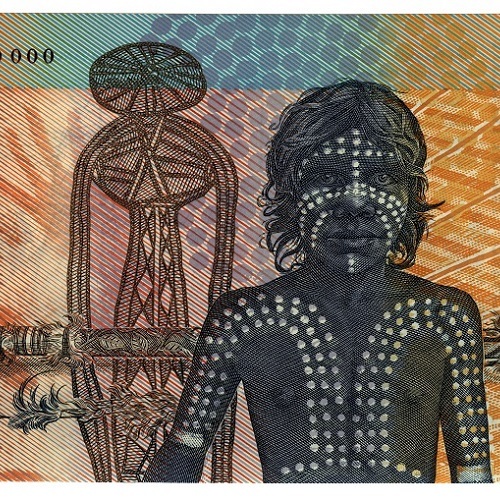 They serve to protect and display the expressive variety of graphic and chromatic motifs on the banknotes, thus reflecting the diversity of cultural aspects of each country represented. 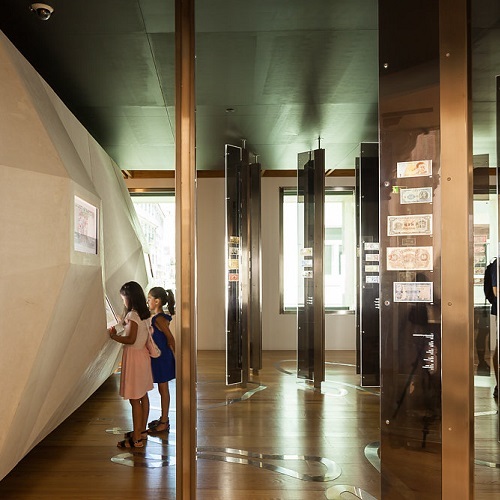 Fauna, flora, personalities, monuments, and iconic landscapes can also be enjoyed in detail in virtual books inserted in a scenic wall focusing on the power of visual communication and of the images engraved on paper money. 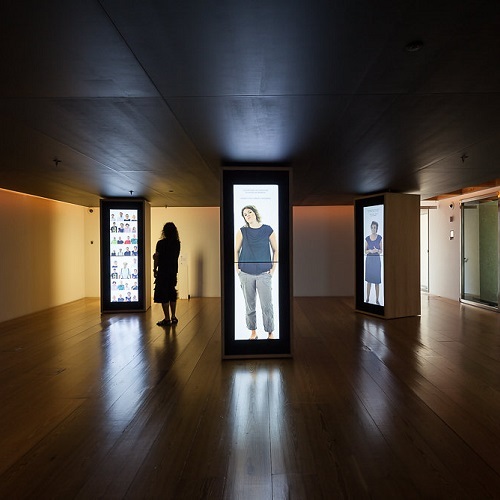 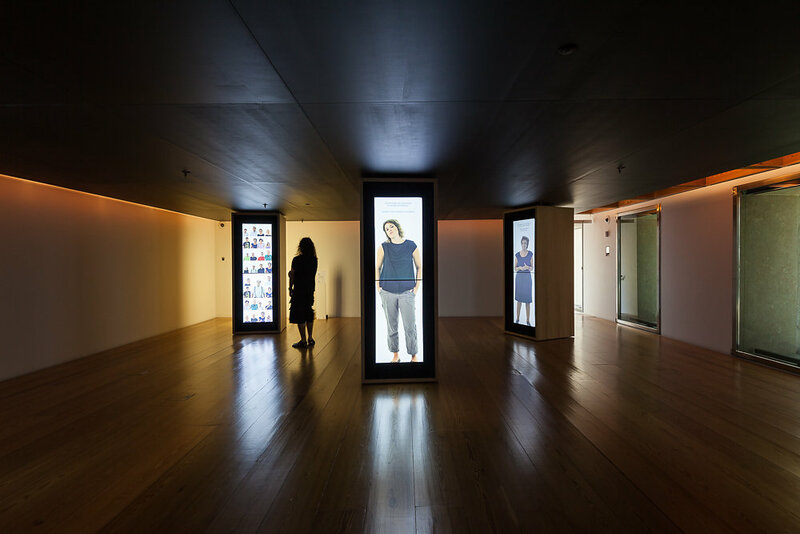 In this space, amid life-size scenery and scale, visitors can see and hear the statements of people who, like them, have their own personal relationship with money and express the most diverse points of view. 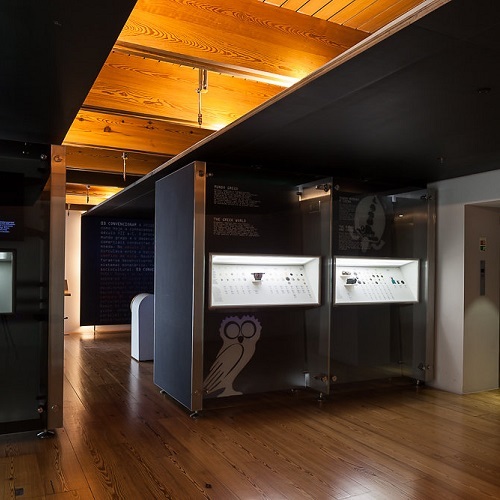 Visitors are also invited to record their testimonies and to reflect on the role that money plays in their everyday life. 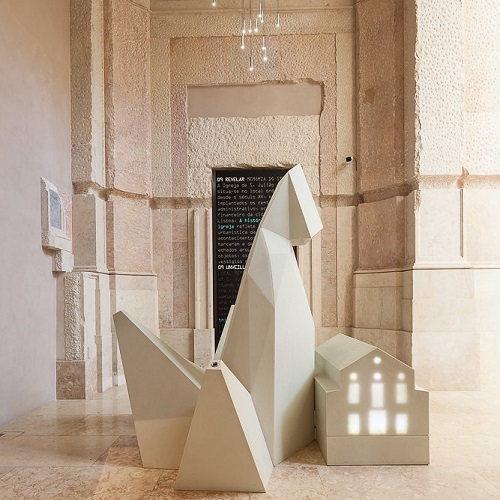 The former chapel hosts the second Hermes statue, the figure linking the past and the future. 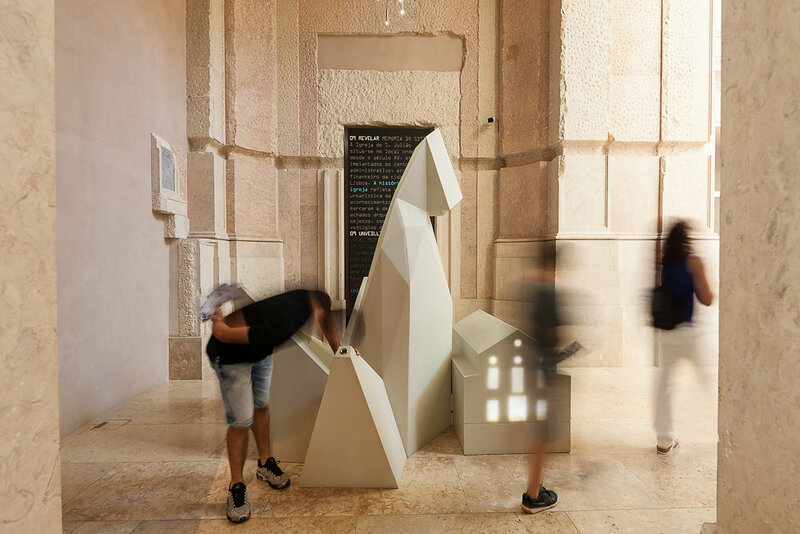 This multimedia sculpture, dedicated to the memory of the area, contrasts medieval Lisbon with the Pombaline city and highlights the transformation of Baixa, the capital's historical, financial, and administrative centre — and the place where Banco de Portugal was established. 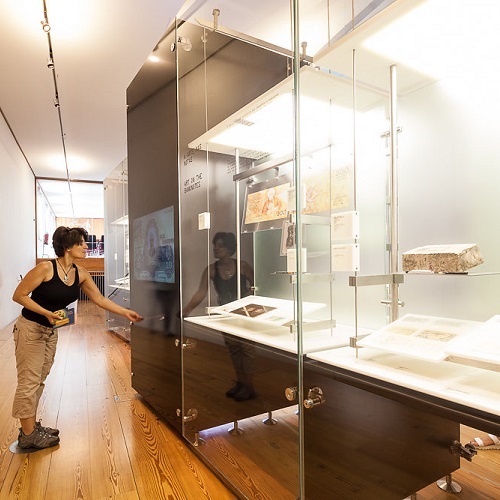 On the side screens, 3D archaeological illustrations of the findings from the recent restoration work carried out in the building are visible.